Narratively-simulated blue sky. The rising sun casts long shadows through the wreckage in the crater that used to be the Safe-class storage wing of Site-39. Gunhead Anomalocaris wriggles out from under a pile of concrete and spots the explosion's epicenter, where Senior Researcher ████ ████████ should be standing. Whoops. Their narrative cannon — pitch-white and flickering between 2 and 3D — extricates itself from between the torpedo launchers in their head, taking aim. Ethereal strings of storylines zip through the sky and converge in a flash of white. 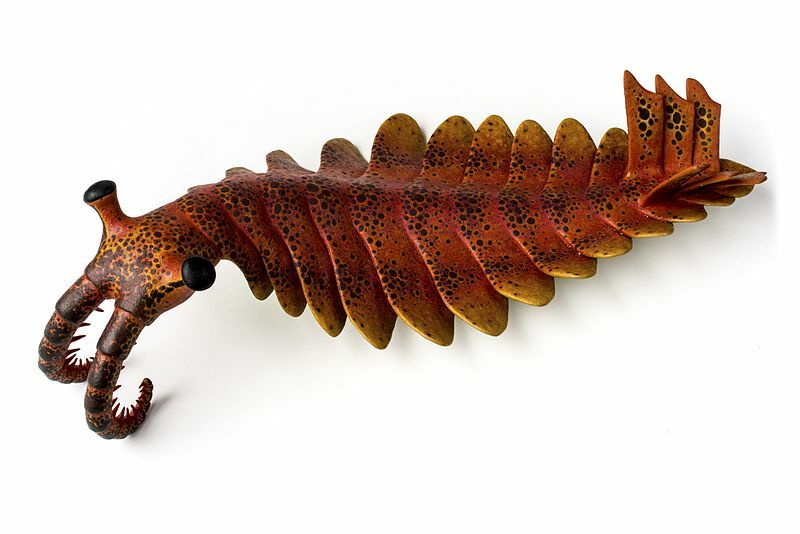 Anomalocaris sighs, ready to reset this narrative branch.